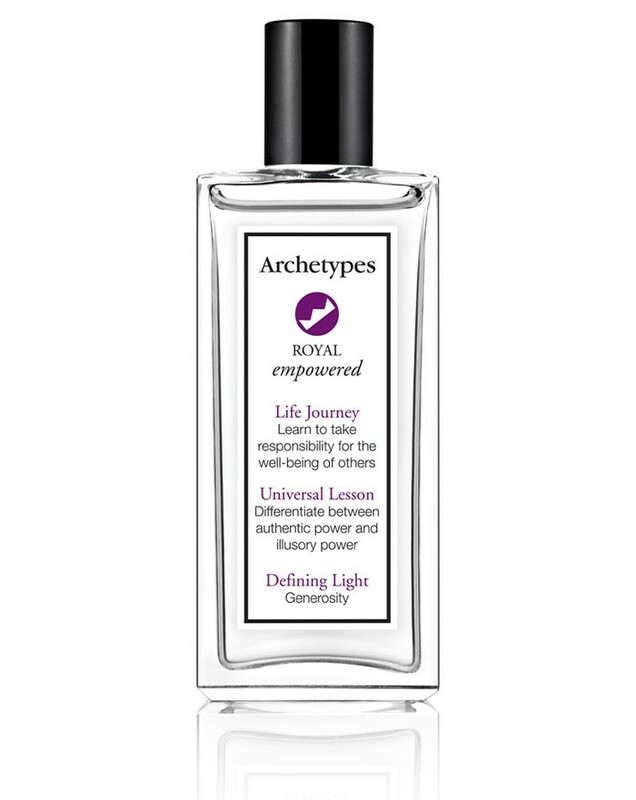 The Royal Archetype is from the power family. You are defined by your ability to lead and luxuriate. Your fragrance preferences lean towards the distinct and distinguished. We invite you to our royal garden and crisp, classic greens.